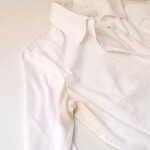 If suddenly you start to notice that your clothes have a strange smell after washing, and also there are black stains in the washing powder compartment or between the rubber rings or, then it’s time to take some action! 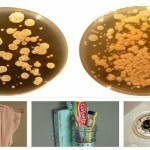 Those black stains are dangerous fungus, and that can be the reason for many diseases in humans. Usually mold appears in conditions of high humidity and heat. This makes the bathroom a perfect place for the growth of fungal spores. They can be easily spread through air and nest on many different surfaces. Find the fungus and wipe the inside of your washing machine with some tissues in order to remove the collected dirt. After that apply the cleaning agent (with chlorine content) on the entire surface of the rubber ring, distributing evenly. Close the lid and wait for a few hours. Then turn your washing machine on ‘rinse’ program. 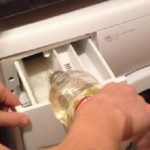 After than put some salt of lemon in the detergent compartment and turn your washing machine on the highest temperature. After this, your washing machine will be like new. 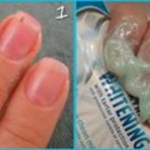 You can repeat the procedure once in a month in order to completely remove the mold. It is recommended to always leave the lid of your washing machine open after a wash cycle. This can prevent bacteria and mold spread. 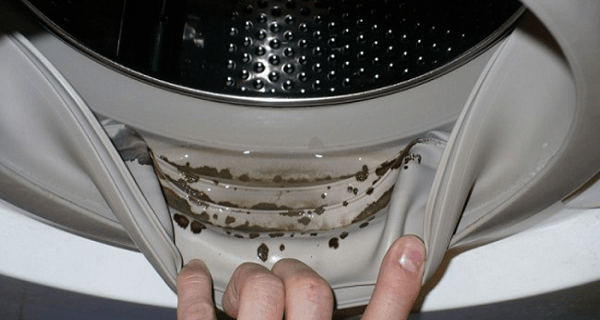 This preventive method will significantly prolong the life of your washing machine!